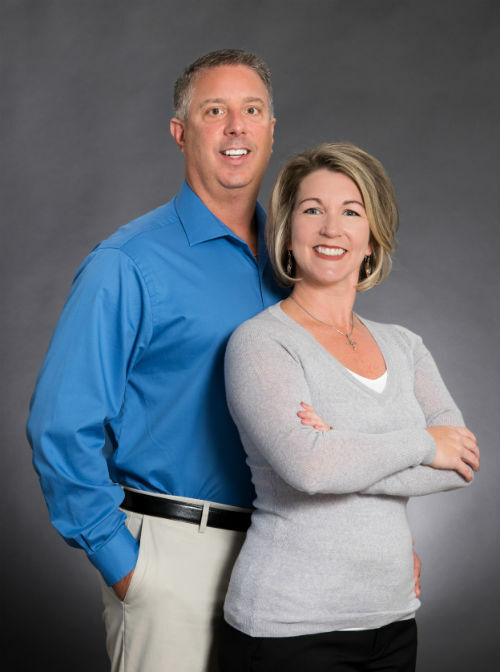 Together Mike and Vicki McVey formed The McVey Group in February 2009 and they are affiliated with Dunes Real Estate with locations in Bluffton and Hilton Head, SC. The McVey Group maintains relationships with the best local professionals to ensure all of your real estate goals are accomplished on time and with no surprises. By 2011 The McVey Group earned a place amongst the top 5% of the highest producing real estate professionals. This was accomplished by exceeding their client’s expectations and methodically implementing their business plan. Their fanatical attention to detail, proven systems and processes and constant communication throughout the entire process is what lead to their great success. Mike and Vicki are focused on customer satisfaction which they achieve by keeping their clients informed through every step of the process. Mike and Vicki have been involved in the real estate industry for over 20 years in South Carolina investing in and developing numerous residential and commercial projects prior to being licensed Realtors. 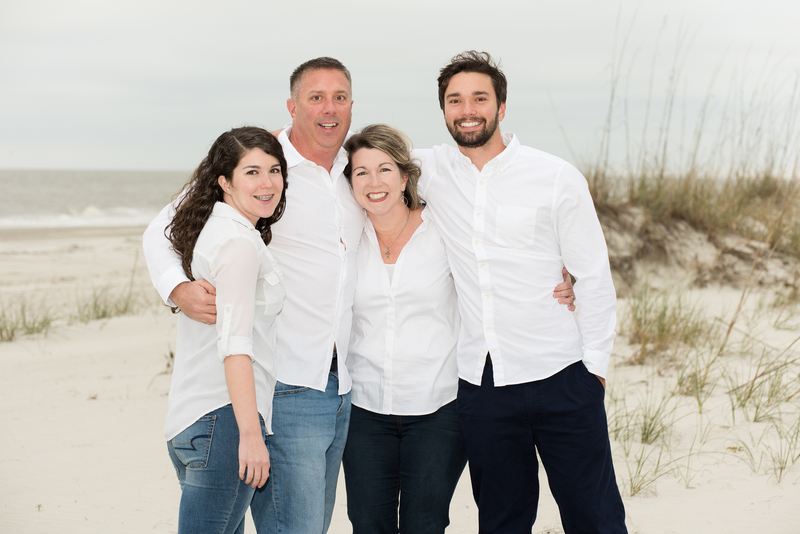 As the founders and owners of McVey Custom Homes the McVeys built homes and commercial buildings all over Hilton Head, Bluffton and Daufauskie Island. The McVey's experience and their commitment to excellence will be an asset to all of your real estate needs. Don't delay, call McVey! Our two children, Erika and Michael are fulltime college students. Erika is attending Northeastern University in Boston and Michael is attending the College of Charleston. Prior to moving to Hilton Head in 1995 we both grew up in Montgomery, New York which is a small upstate town in the Hudson Valley. This small town is centrally located near Newburgh, Middletown, and New Paltz, NY which is not far from West Point. We made the move 20 years ago with our 7 month old daughter Erika and our son Michael was born on Hilton Head Island. We enjoy visiting the beach, biking, boating and just about anything that gets us outdoors. Call us today (843) 384-0308! The McVey Group, Mike and Vicki McVey Hilton Head, SC Area Real Estate Specialist, Dunes Real Estate, Mike and Vicki McVey are your local experts for all your Real Estate needs in Hilton Head and Bluffton, SC. You will have full access to the Hilton Head, SC Multiple Listing Service (MLS) with complete information on all listings including maps, photos, and custom searches. The McVey Group provides unparalleled services for Buyers and Sellers and are here to answer any of your questions. We promise that our services will impress you!